For puppies up to 10 months. Feed to dogs of an adult weight of 1 – 10kg. 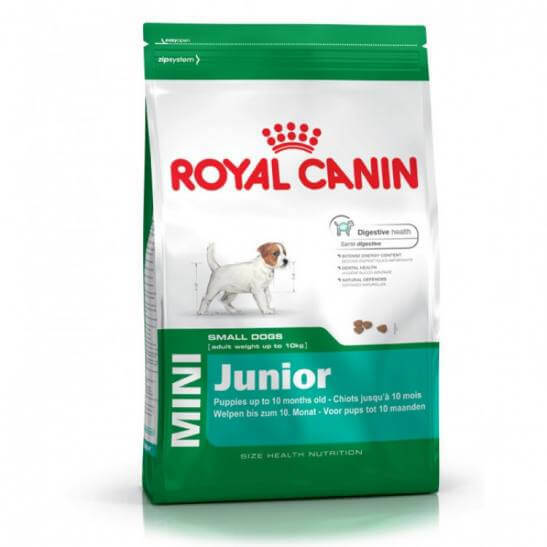 Intense energy content to cover the short and rapid growth stage of MINI dogs.